Balance and Fall Prevention: As we age, balance and falling become more of a reality. This is not meant to be a normal and accepted part of aging however! 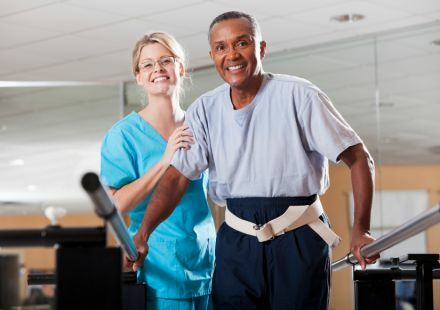 We help to educate and re-train the neurologic system to help loved ones regain the independence they desire and remain living independent as much and as long as possible. Quick and easy testing can reveal deficiencies in balance and coordination.